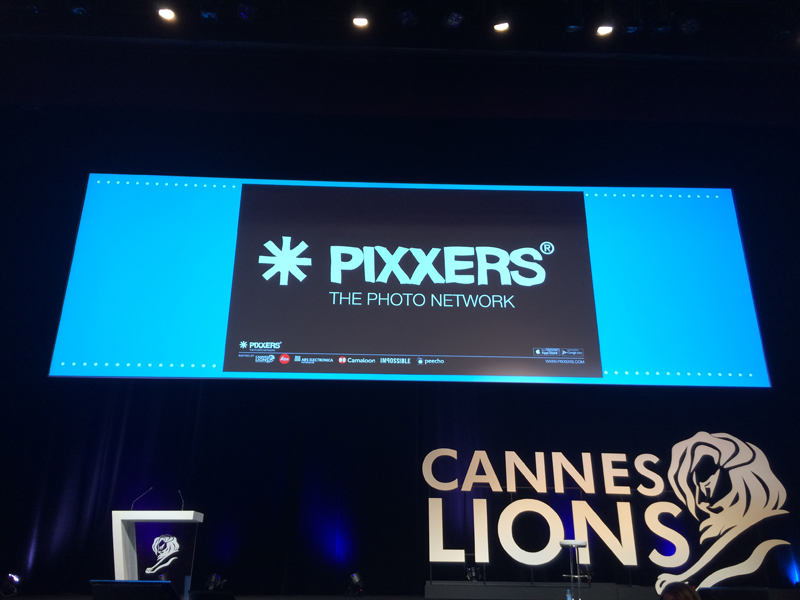 Pixxers is an innovative app launched in 2012 during the Cannes Festival. 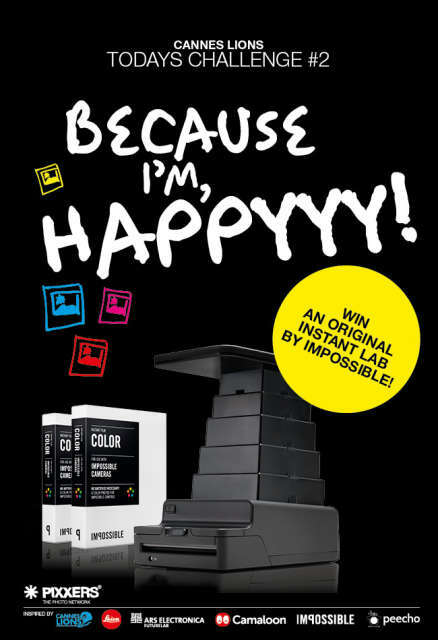 It is the first mobile photo platform using crowd-sourcing. An application that speeds up the photo search system and allows members of the community to ask for the photo they want using ad hoc requests. Pixxers users can ask others for the photos they need. The idea is to be able to find the best solution on demand avoiding time wasting, typical of stock photo pages. For this year’s edition Pixxers has returned to Cannes and via the Kest agency, its communication and strategy allies, they have set up a publicity campaign using our badges. 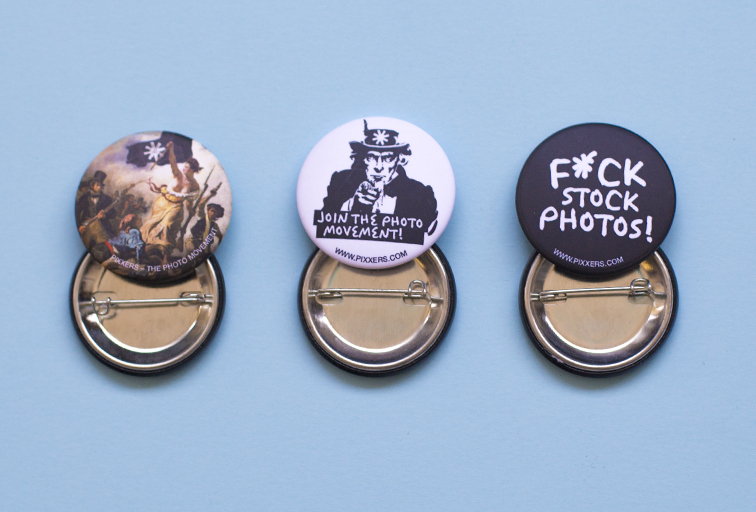 The publicity campaign was created from Kest’s design and the production and packaging of the badges by Camaloon. 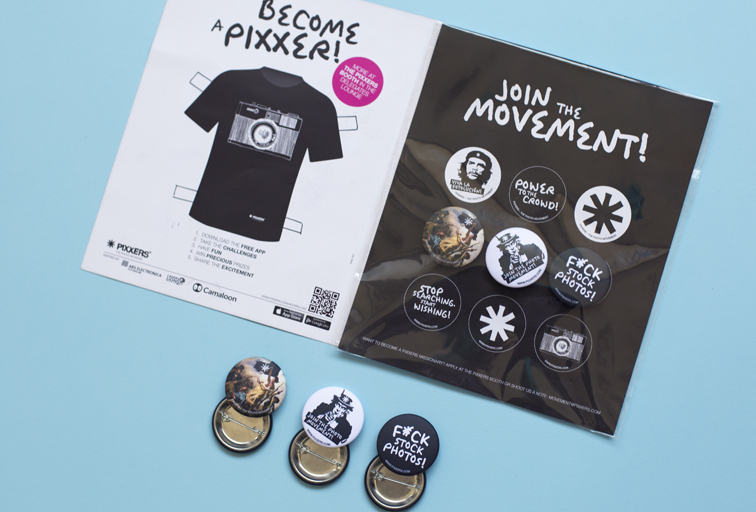 The best way to make a gift, create a brand and spread Pixxers message. Throughout the festival Pixxers also organized some challenges calling on all the public to take part. Competitions have been announced on the postcard that came with the badges. For Camaloon it has been a pleasure to take part in promoting this campaign and contributing to the development of a project that will get tongues wagging in the future.